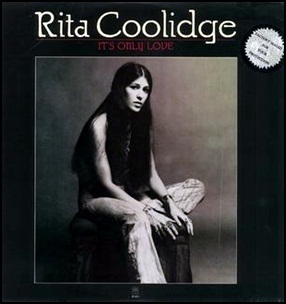 In November 1975, “A&M” label released “It’s Only Love”, the fifth Rita Coolidge studio album. It was recorded in 1975, at “Sunset Sound Studios” in Los Angeles, and was produced by David Anderle. 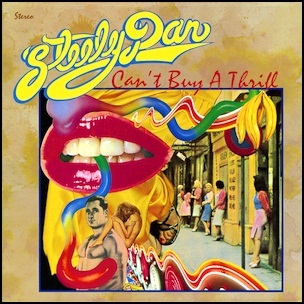 In November 1972, “ABC” label released “Can’t Buy a Thrill”, the debut Steely Dan studio album. It was recorded in 1972 at “The Village Recorder” in Los Angeles, and was produced by Gary Katz. The album cover features a photomontage by Robert Lockart. All tracks by Donald Fagen and Walter Becker. 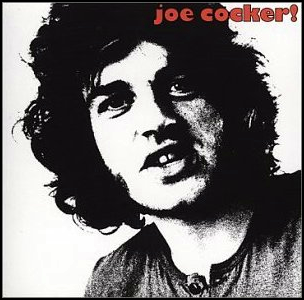 In November 1969, “Regal Zonophone” label released “Joe Cocker!”, the second Joe Cocker studio album. It was recorded in 1969, at “A&M Studios” and “Sunset Sound Studios” in Hollywood, and was produced by Denny Cordell and Leon Russell. 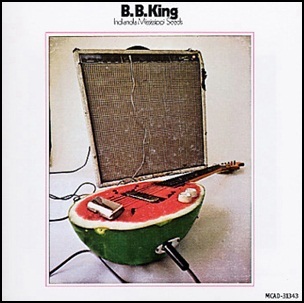 In October 1970, “ABC” label released “Indianola Mississippi Seeds”, the eighteenth B. B. King studio album. It was recorded January 1969 – June 1970, at “The Record Plant” in Los Angeles and “Hit Factory” in New York City, and was produced by Bill Szymczyk. All tracks by B. B. King, except where noted. 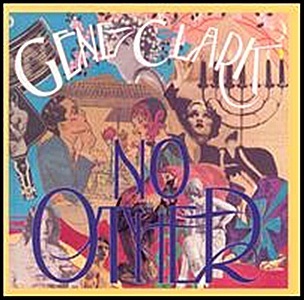 In September 1974, “Asylum” label released “No Other”, the fourth Gene Clark studio album. It was recorded in 1974, at “The Village Recorder” in Los Angeles, and was produced by Thomas Jefferson Kaye. 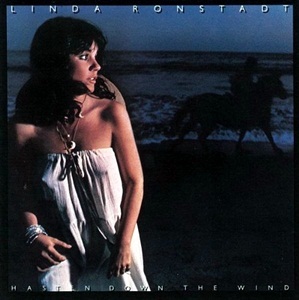 In August 1976, “Asylum” label released “Hasten Down the Wind”, the seventh Linda Ronstadt studio album. It was recorded May – July 1976, at “The Sound Factory” in Los Angeles, and was produced by Peter Asher. In 1977, the album won “Grammy Award” for “Best Pop Vocal Performance, Female”. The album was certified Platinum in US by the “RIIA”. 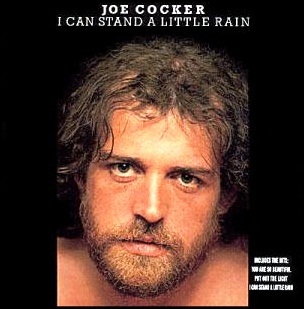 In August 1974, “A&M” label released “I Can Stand a Little Rain”, the fourth Joe Cocker studio album. It was recorded 1973 – 1974, at “The Village Recorder” in Los Angeles, and was produced by Jim Price.